Yeah.. I guess it's not just me that feel the Earth Spirit needs a nerf. Enjoy the new map guys! 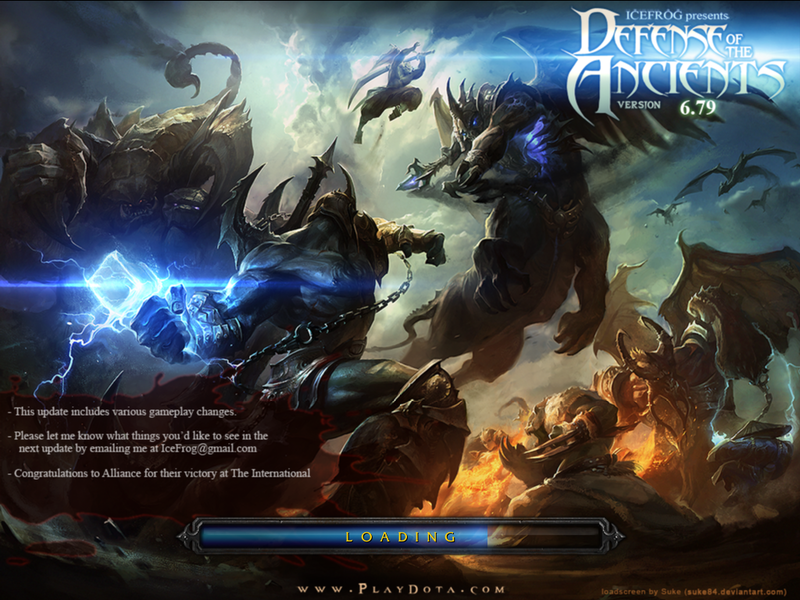 Update: DotA 6.79d has just released! axe very embarassed in 6.79 map 4 his ultimate. can u only play dota 2 via steam? ?